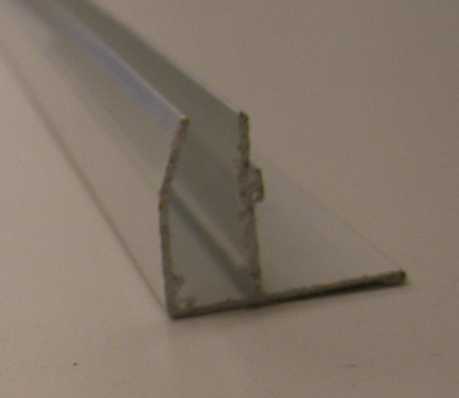 10mm Aluminium F Section 3.00m WHITE * Quality powdercoated Aluminium F Section holds the edge of the sheet and provides a neat trim to the edge of the roof. * Quality Aluminium profile with powdercoated finish. 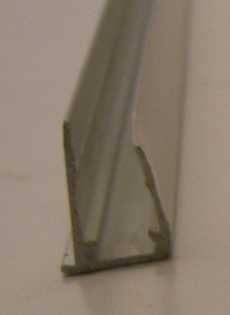 * Provides uniform appearence with Glazing Bar and End Closure Profiles. 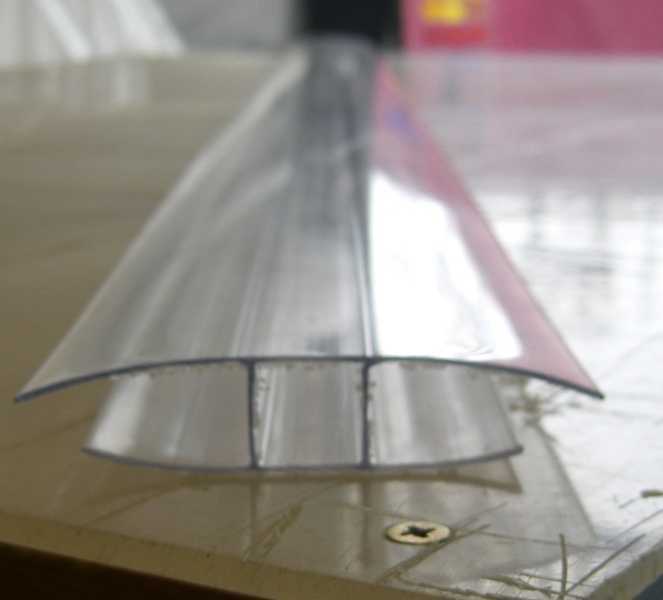 * For use with 10mm, 16mm and 25mm multiwall polycarbonate sheeting. * Available in brown or white and 3m & 4m lengths.